Well, for a day anyway. 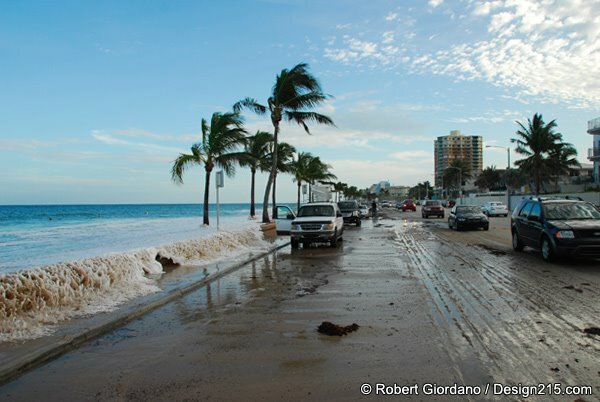 These are a few pictures of Fort Lauderdale beach between Oakland Park Blvd. and Sunrise Blvd. There was no storm that I'm aware of and I didn't see anything about it in the paper. Yes, I'm standing in the water. Why do people keep asking me that, lol? The surfers were enjoying the day. No one else seemed too concerned. I remember this happening a few years ago before they built the low retaining wall. The beach ended up in the road. This time, most of the sand stayed on the beach. 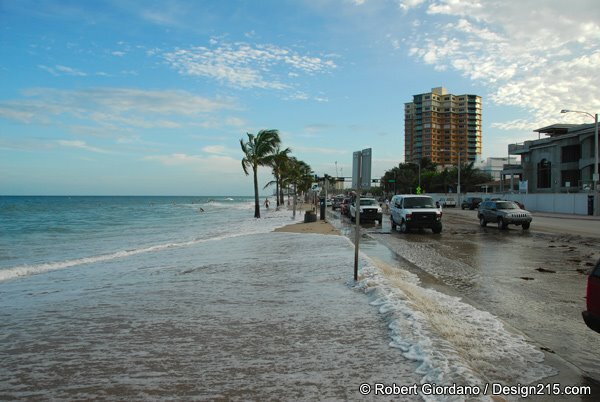 I shot these pictures during high tide, around 6pm. 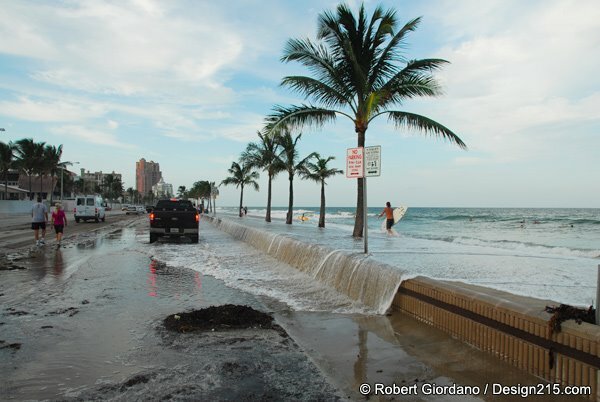 I set my alarm and woke up the next morning before sunrise for the next high tide but nothing unusual happened. Later that day, the beach looked normal again.